The New Year and January and come and went and now that February is here hearts are starting to fill the air! 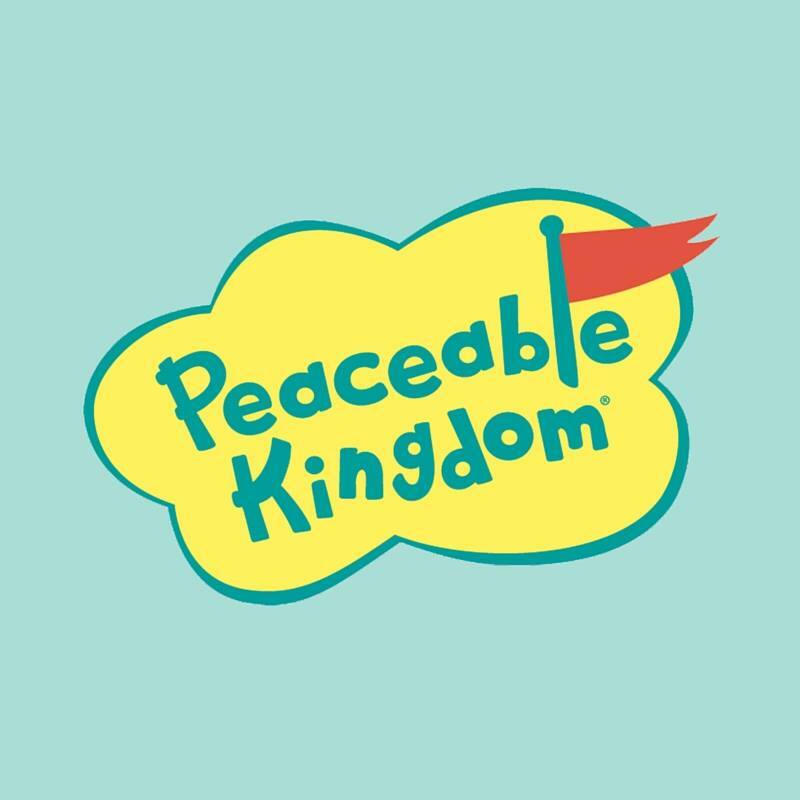 We are starting to think about how to tell all of our loved ones and friends how much we love them this Valentine's Day and this year we will be doing it with super cute and fun Valentines from Peaceable Kingdom. 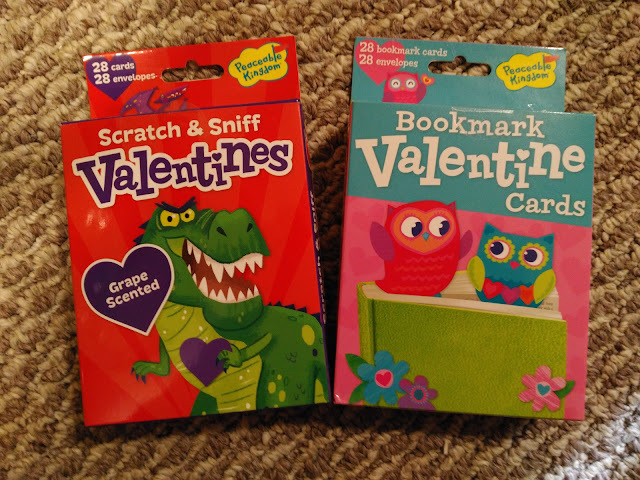 From Valentine bookmarks to mustache lips to scratch & sniff cards and tattoos, there are fun Valentines for everyone. And what I love, each box includes enough for the whole class so I don't have to buy several boxes - just one cute theme for the whole class! 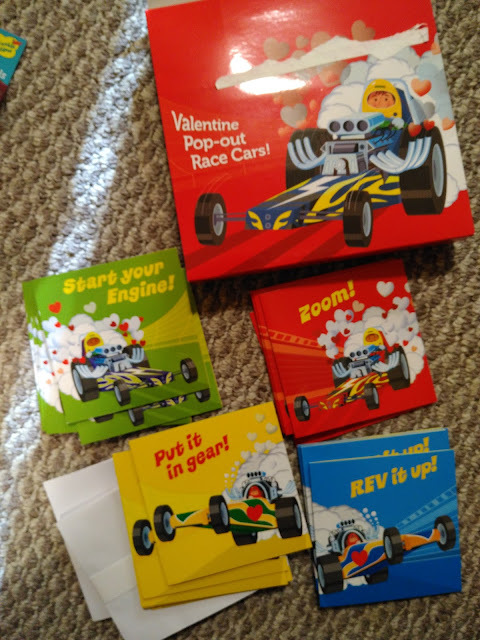 My son picked out the Race Car Valentines to hand out to his class this year and he is so excited! He loves that there are four different designs to choose from with fun messages. 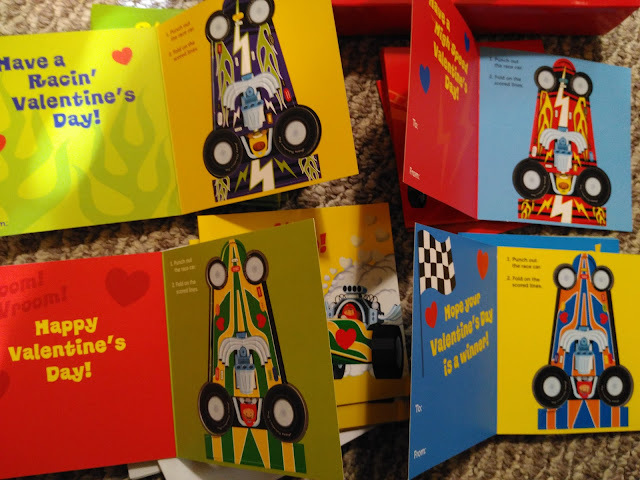 Plus, his favorite part, the cards become race cars so that aren't just looked at and thrown away! They can be played with! 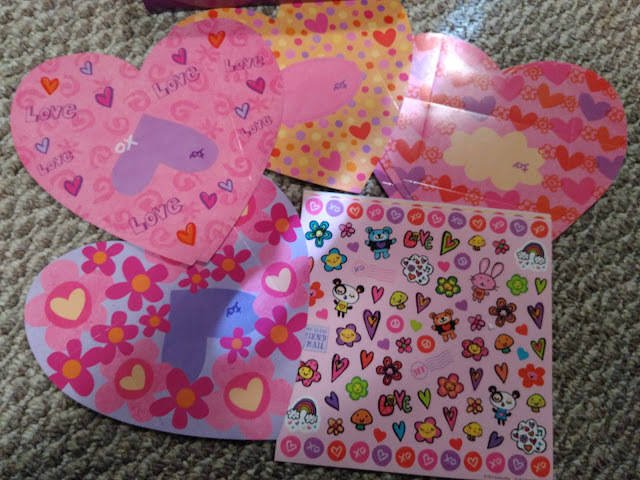 My daughter is going to be decorating and handing out these super cute Heart Cards to her friends and family this year and she is so excited! 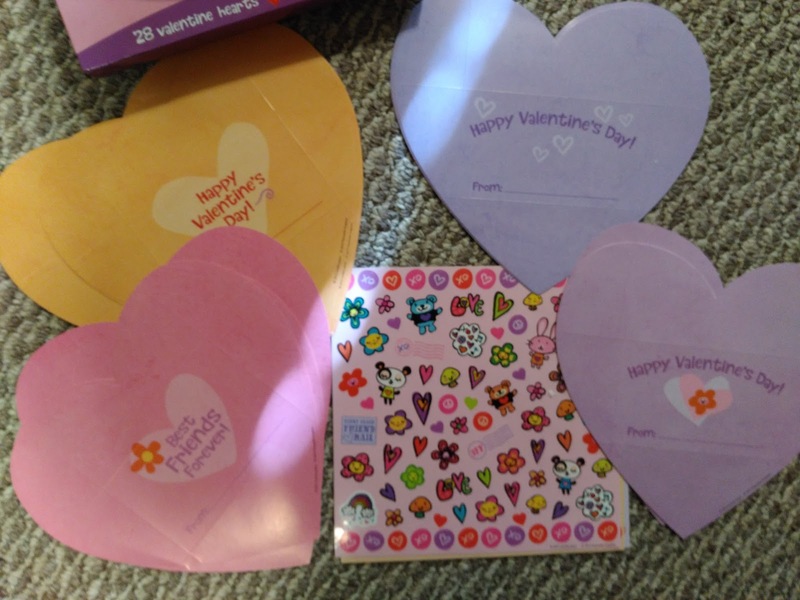 She gets to decorate each one with hundreds of stickers to choose from. These foldable cards are great for kids who love stickers. Decorate, fold the card into an envelope and seal with a sticker! 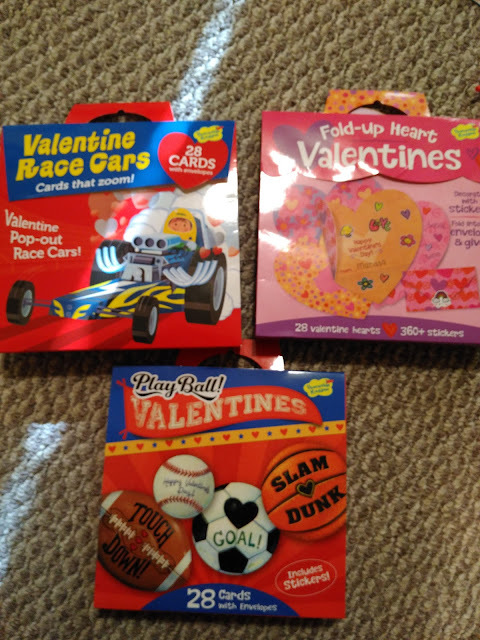 They are easy to decorate, fun to personalize and full of love! 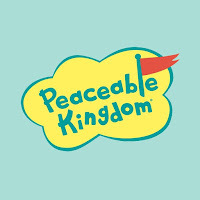 Peaceable Kingdom has so many Valentine Packs to choose from ranging from Tic Tac Toe cards to Scratch & Sniff to Puppies and so much more; there is sure to be a Valentine Pack for every child and their personality from Peaceable Kingdom.